Good product and great service - thank you! Very quick delivery. 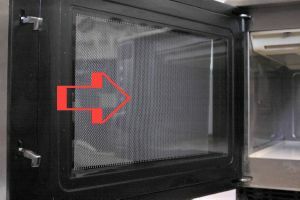 I did get someone to fit the new film on my microwave door and he had no trouble fitting it. Not sure if I would have found it as easy to fit. Very pleased with new film. Door looks as good as new again. Good service no problem s.
Just as described and well packaged. Great item easy to use enough for three applications, thank you.